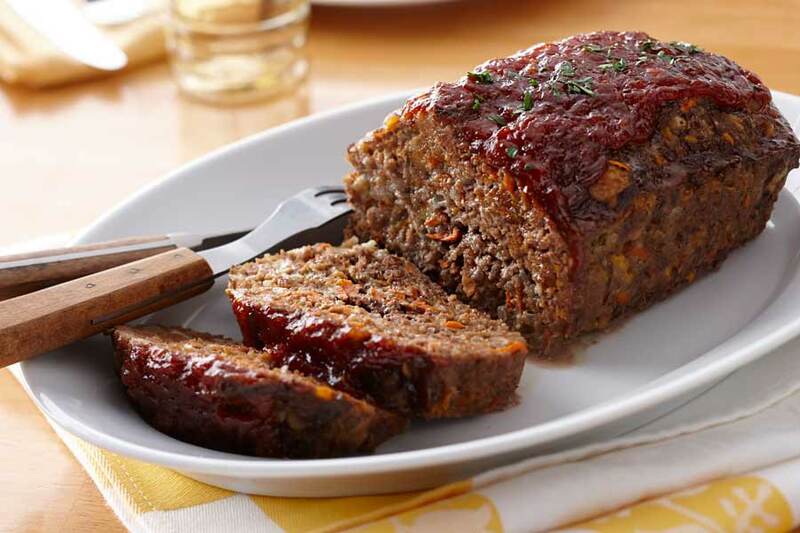 What can you substitute for eggs in meatloaf ? Eggs are used in meatloaf as a binding agent and don't really offer much in terms of flavor. A binding agent is something that helps to keep all of the ingredients together. When eggs are used in meatloaf it helps to keep the shape all of the components together as one lump. Without this binding you may find that your meatloaf does not keep it's shape quit so well after cooking. So if you are all out of eggs or have an egg allergy you may need to find something that helps to keep your meatloaf together. There are a few possible replacements for egg in meatloaf. Below are our top choices. Always try to pick a binding agent that is pretty much flavorless. 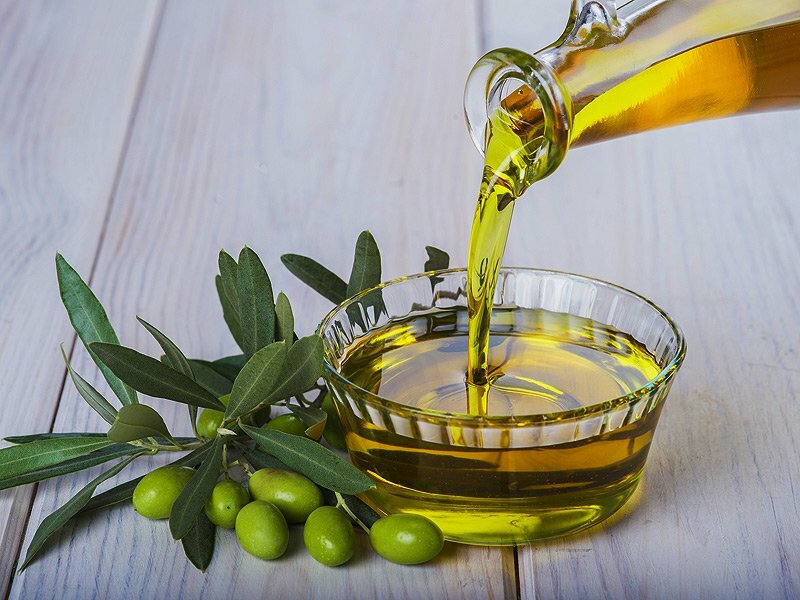 Olive oil is probably the simplest substitute for eggs in meatloaf. Chances are you already have it to hand in your kitchen so for a lot of people it is usually their first choice. Never heard of flax egg? Well don't worry it's in no way egg related. Flax egg is ​just flax seed mixed together with some water. The correct ratio would be about 1/4 cup of water per tablespoon of flax seed. Mix a little water with some flour and oatmeal. The mixture makes a great binding agent and adds a nice bit of body and added depth to the finished loaf. 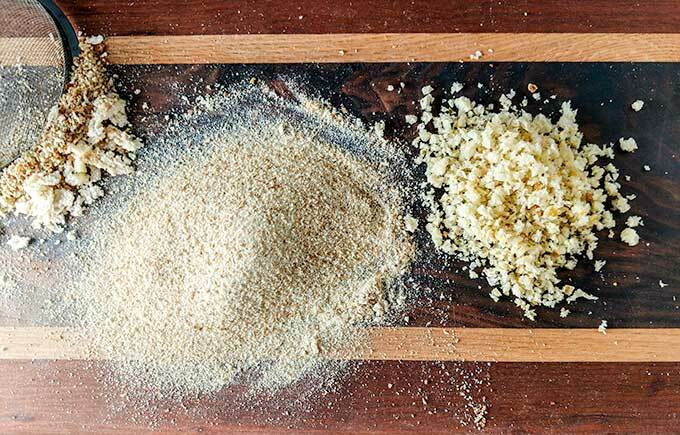 Breadcrumbs may already be an ingredient in your meatloaf recipe as they make a really good binder. You can play around with just how fine and what kind of bread you use. For best results however, you might want to stick to white bread that is at least 3 or 4 days old. ​Mayonnaise can act as a pretty good binding agent. It has the added advantage of adding a creamier richer flavor to the dish and can also give the outer edges a bit more of a shine. ​Gelatin's major use in cooking is as a binding agent and one of it's major advantages is that it will not affect the flavor of the dish that it is added to. ​There are a number of commercially available egg replacement products. You may want to check all of the ingredients listed in these replacements to see if there is anything used that may not suit your specific dietary requirements. Chia seeds may be used in the exact same way as the flax eggs described above. « Substitute for Lemon Juice – What can you use ?